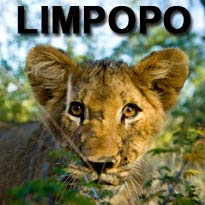 The Garden Route did not get its name for the wrong reasons. The moment you enter this area, there is a photo waiting around every corner. 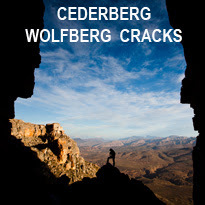 Here are some spots that we found that you might like to explore too. 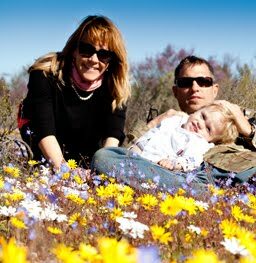 Visit the Lake Pleasant Living Hotel and book into the Red Knobbed Coot suite to catch this view. We could not get used the view, as every day and every minute it changed. Every scene had its own personality. 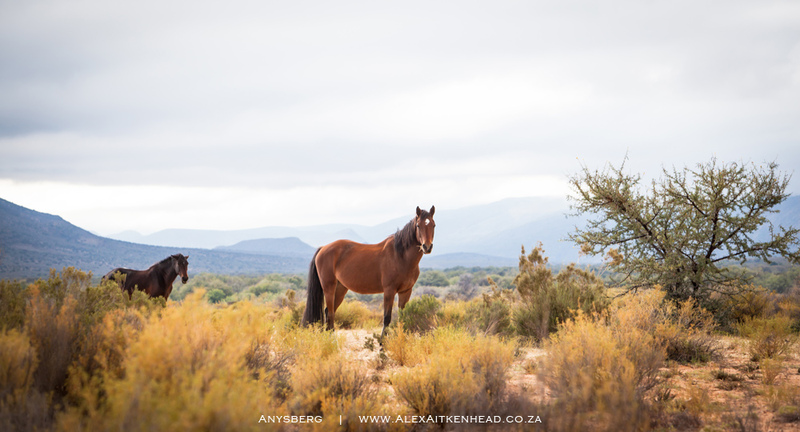 The Kaaimans River mouth is at the entrance of the town of Wilderness. There is a tourist stop, but you can take the easy steps down for a better view. Make the small effort down a few stairs, it's always worth it. 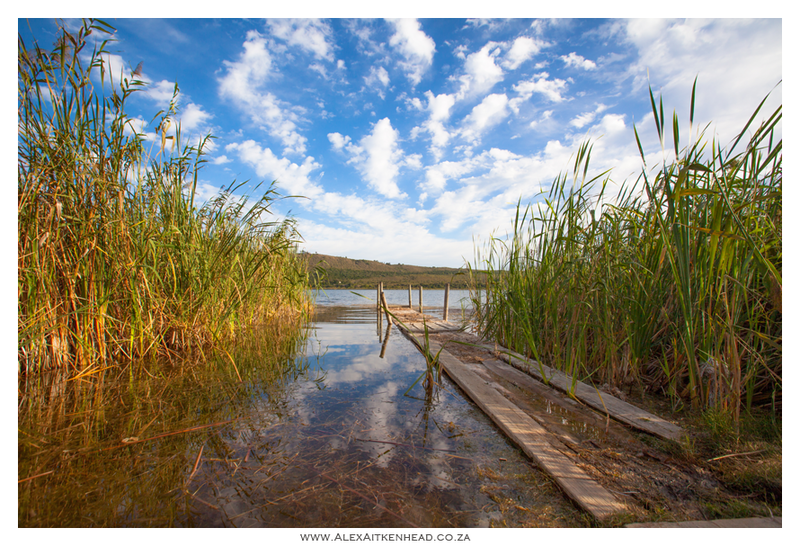 This photo was taken from the self service pontoon which is on the Half Collared King Fisher Hiking Trail. 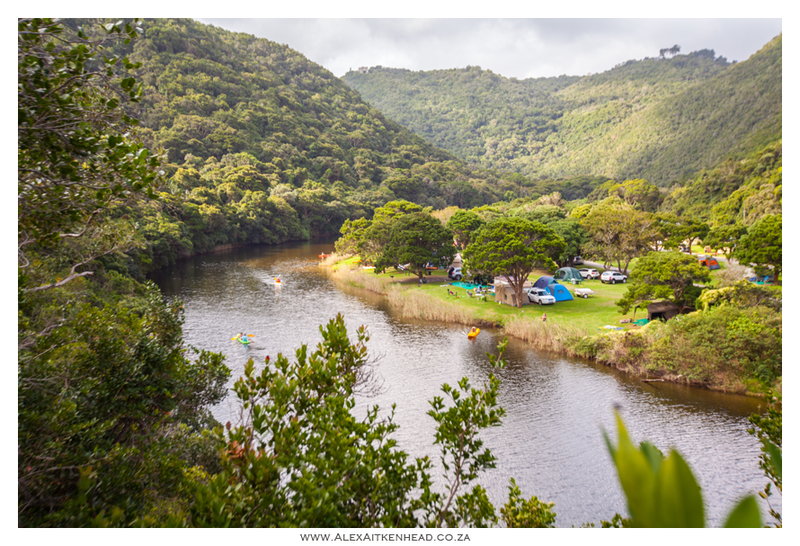 The start of this route is at the Ebb and Flow SANPARKS North Camp. Give yourself 4 hours to comfortably enjoy the entire board walk route to a beautiful waterfall. 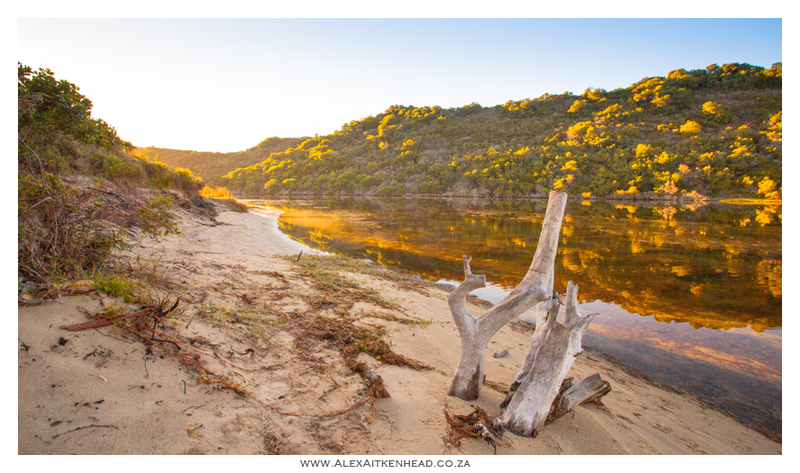 Picture taken from the boardwalk on the Half Collared King Fisher Route near the Ebb and Flow SANPARKS Camp. Here is a lovely visual of the North Camp campsite. 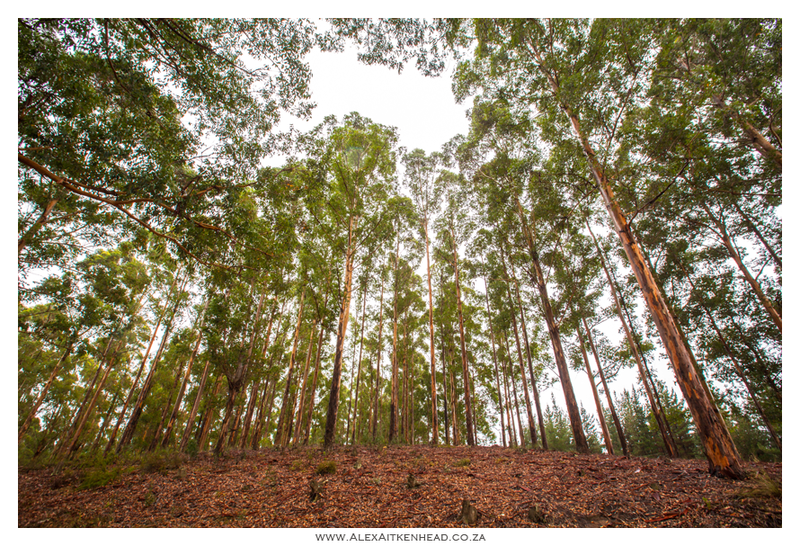 Take a scenic drive to explore the Woodcutters Route outside Knysna. 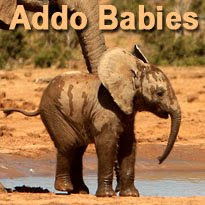 Stop and enjoy the forest and the big trees with the many educational centres and stops along the way. 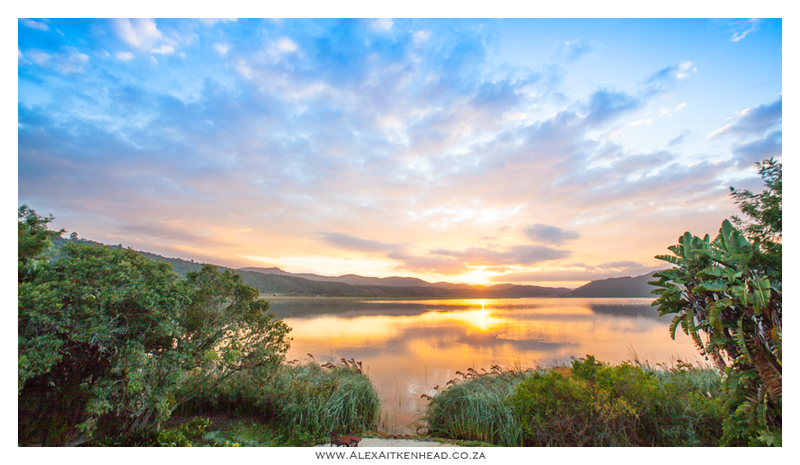 This photo was taken on the Swartvlei estuary by Sedgefield. 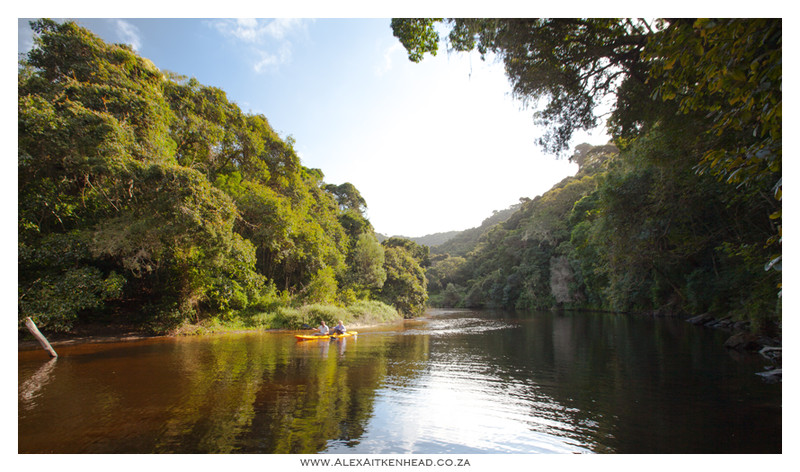 Be sure to explore the many photographic opportunities along this water course and the (not so sleepy) slow town Sedgefield. 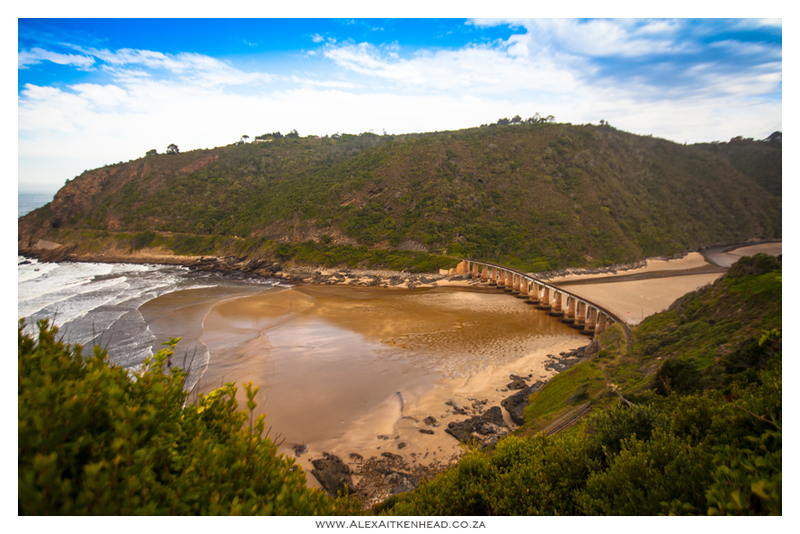 Groenvlei Fishing jetty right next to the N2 on the left just before the town of Sedgefield, when coming from Knysna. This jetty has been here for many years and does not look like it is in use any longer. 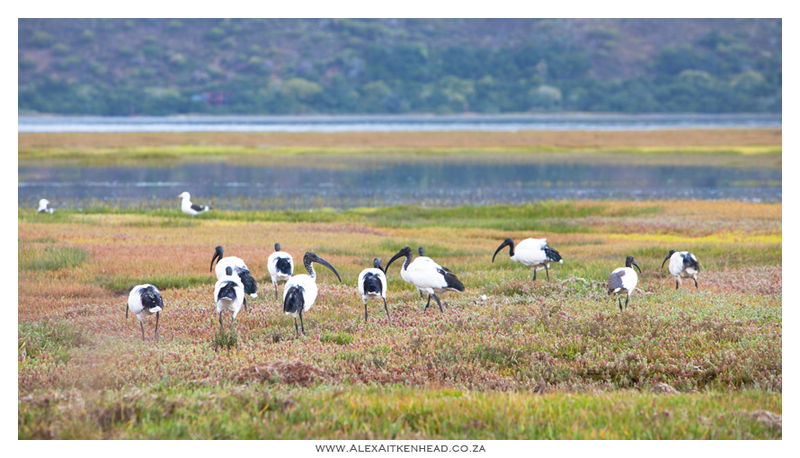 The Sacred African Ibis family was spotted on the flood plains of the Knysna Lagoon. 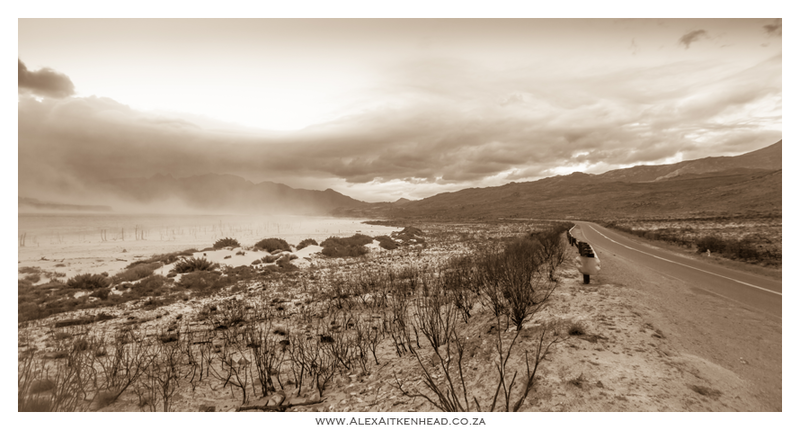 Stormy cold and wet weather approaching from the North produced a dramatic scene on the Thee Waterskloof dam, a dam known for its extreme windy conditions. 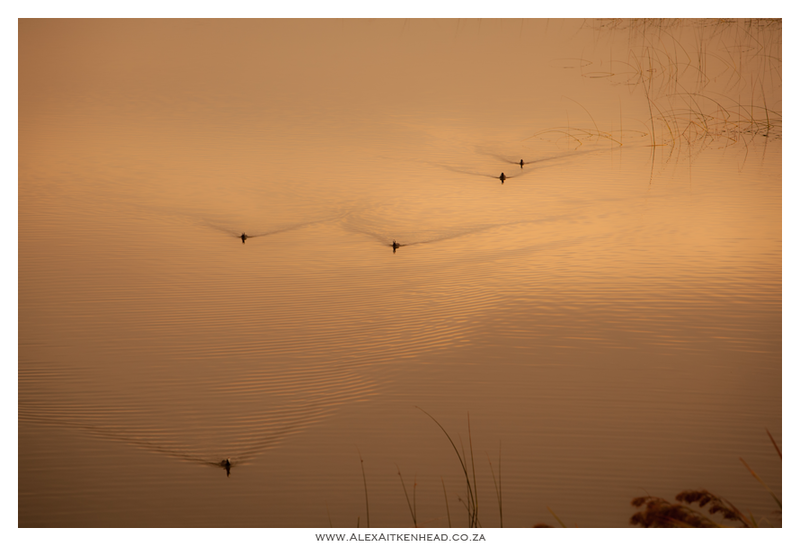 Red Knobbed Coots on the Groenvlei dam outside Sedgefield disturbing the tranquil waters in the early morning light. Picture taken from Lake Pleasant Living Hotel.